I’ve been trying for a couple weeks to put my thoughts on Carry The Fire into a review. And I just haven’t found the right words. And I can’t. So I’ll just keep it simple. Carry the Fire is great! An enjoyable and perfect listen. The gritty, bluesy rock and roll of Carry the Fire is the record I’ve been waiting for Kensrue to release “post-Thrice.” Songs like Back To Back and Gallows are hard hitting songs with lots of intensity. The 80’s inspired jams of In The Darkness and Juggernaut showcase Kensrue’s versatility. Ruby and Death or Glory are just really good rock and roll songs! The ballads (There’s Something Dark, Of Crows and Crowns, What Beautiful Things, Carry the Fire) are interspersed and keep the record moving at a married piece. Each song touching and beautiful. There are love songs and songs with spiritual undertones. It feels more like a Thrice record then one of Kensrue’s worship projects. I liked Dustin’s worship records, but it’s good to hear him making “real” music again. 5 out of 5 Stars! 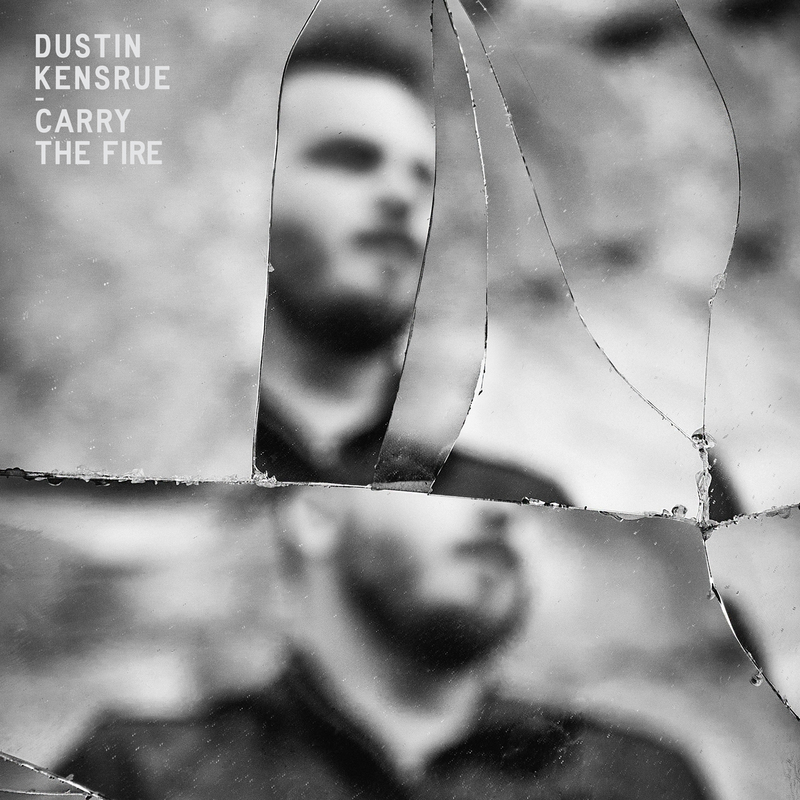 I’m excited about any project Dustin Kensrue is a part of. I enjoyed the former Thrice frontman’s ep as The Modern Post (Grace Alone). And I was looking forward to hearing Kensrue’s latest worship offering, The Water and The Blood. The Water and The Blood is more of a conventional worship record than Grace Alone, but the songs are strong and passionate. Rejoice is a great anthemic declaration that kicks off the record. Rock of Ages is an excellent update on the classic hymn. It’s songs like Suffering Servant, The Voice of the Lord, and It’s Not Enough, the darker toned originals that are the gems on The Water and The Blood. It’s that edge that you’d almost expect from Kensrue and those songs hit hard and cut the soul deeply with ardent conviction. 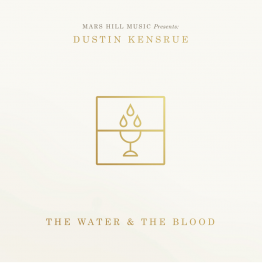 The Water and the Blood is a great worship record and fans of that genre will love the record. And I think long-time fans of Thrice and Kensrue’s previous work will find something to attach themselves to as well.